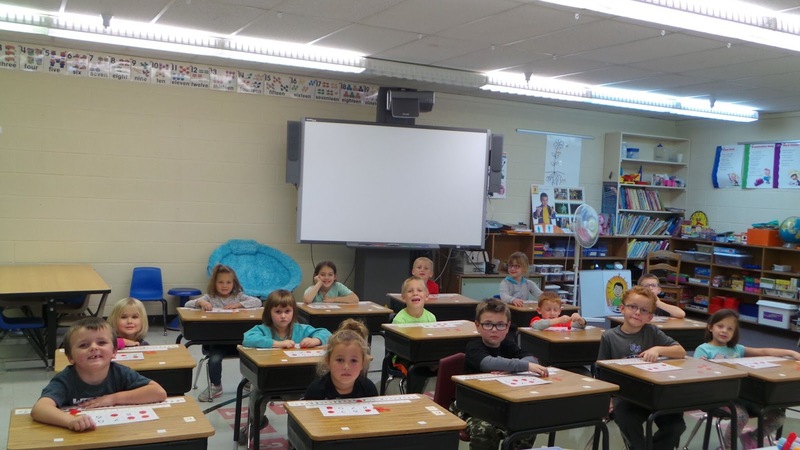 Exeter-Milligan Kindergarten practiced their sight numbers by playing Bingo in the classroom. Each student got a turn being the caller. The last game was Blackout and all the squares needed to be covered. What a fun way to practice!